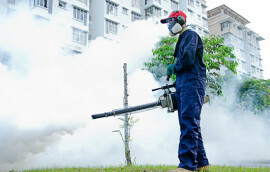 If you have a pest problem and you are located in or around New Oxford Street we are here to help. If you are looking for 24 hour pest control New Oxford Street from a professional team that know the local area well, Pest Exterminators are who you should consider hiring. 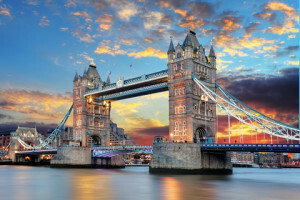 Being based in the New Oxford Street area, our team are able to serve our customers quickly. We provide you help with your pest problems, whether they are big or small, at any time of the day. The level of experience we have in this field means we are able to handle all sorts of infestations in both residential and commercial buildings. We are only too well aware, at Pest Exterminators, that every single infestation problem we come across is unique. As a result, we never offer a one-size-fits-all approach. All our services and solutions will be tailored to meet your specific needs. 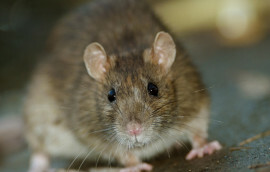 They are available to all our pest control New Oxford Street clients 24-hours a day. Have problems with wasps, foxes, mice or even bed bugs? Our technicians can deal with them all in a professional and very efficient manner. We want you to feel confident in our services and our abilities as a London pest control firm. We have a well-versed, warm and very friendly customer service team who will help you find the best pest management in New Oxford Street for you. It is our responsibility to ensure that any pest infestations you have or related problems are dealt with in a quick, effective and, most crucially, safe way. 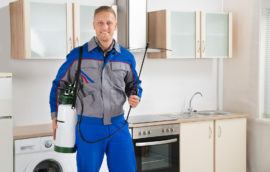 While carrying out any of our pest control treatments in New Oxford Street, we always aim, if possible, the safest techniques and products. You can also have peace of mind that we comply fully with the Control of Pesticides 986, the Food and Environmental 1985, the COSHH Regulations 1988 and the Health and Safety Act 1974. Furthermore, we have full liability coverage. So, if you have any kind of pest from foxes to rats, or even pigeons, get in contact with us today to find out what our pest control New Oxford Street can do for you. You can get us on 0800 772 3262 24-hours a day/7-days a week or through our contact us page.